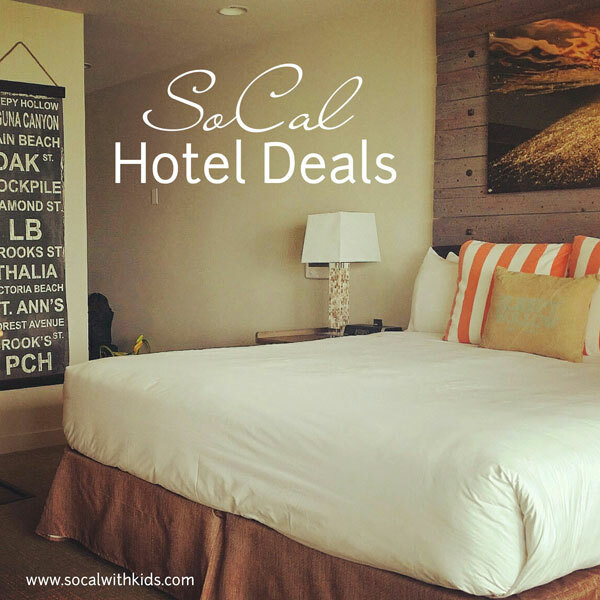 Southern California hotel deals are out there, sometimes it just takes a bit of looking! We’ve searched through our affiliates, and found some pretty awesome discounts on hotels, as well as other accommodations to share with you! 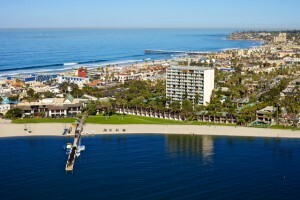 • San Diego hotel 1/2 block from beach! 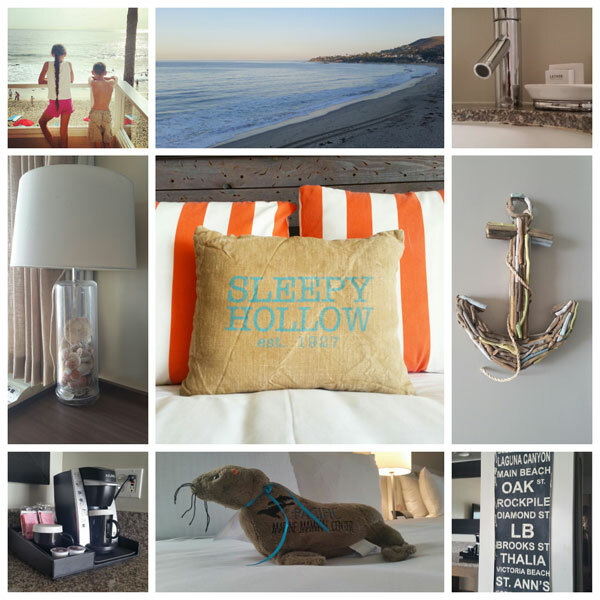 • 4-Star top-secret San Diego hotel special! • Hotel about a block from the ocean! • Hotel near Sea World. 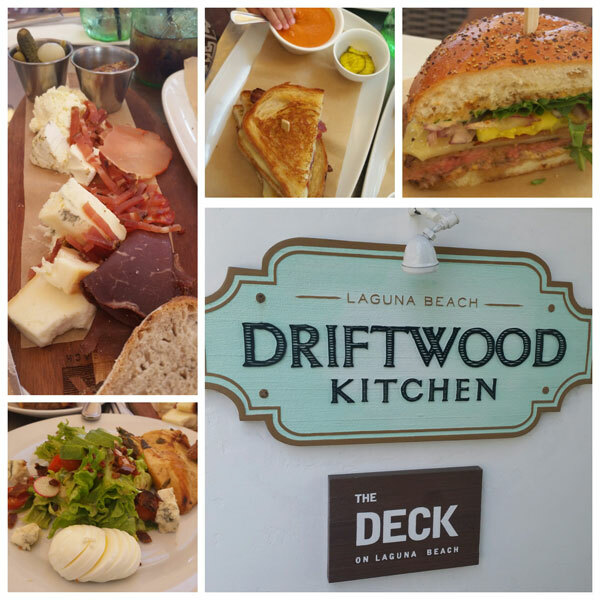 • Special at the Radisson in Rancho Bernardo. 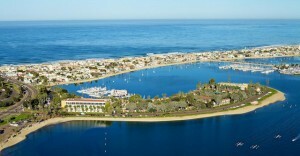 • Carlsbad Seapointe Resort, steps from the beach! 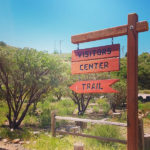 • High Desert deluxe cabins or campsite outside Julian. 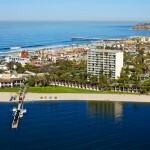 • MORE San Diego hotel deals! 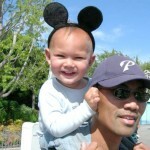 • Great Wolf Lodge SoCal getaways for families. 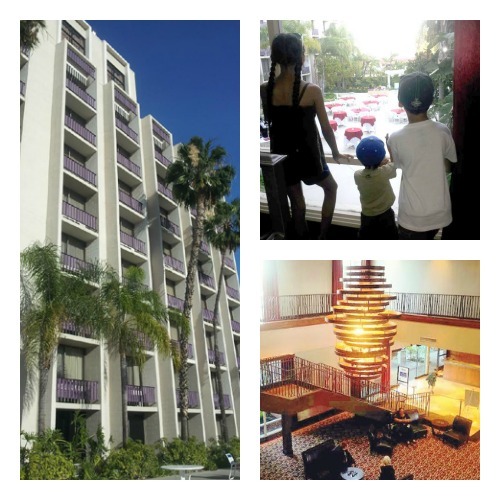 • Red Lion Hotel in Anaheim, super close to Disneyland. 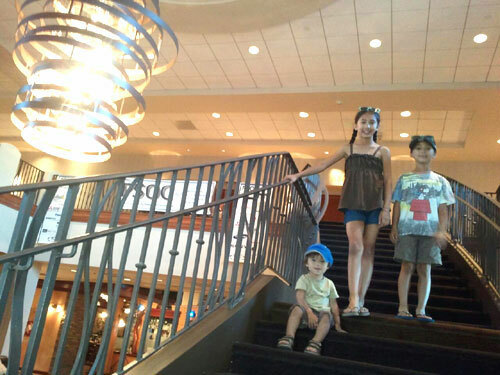 • The Wyndham in the Anaheim/Garden Grove area, also near Disneyland. 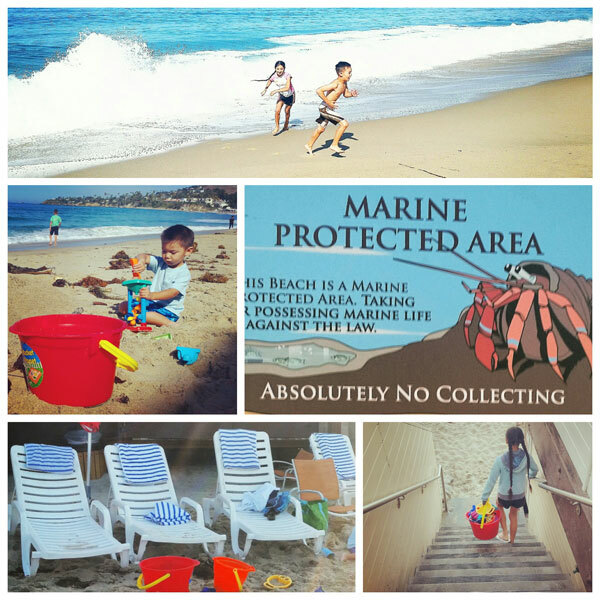 • San Clemente hotel less than a mile from the beach and Calafia Park. 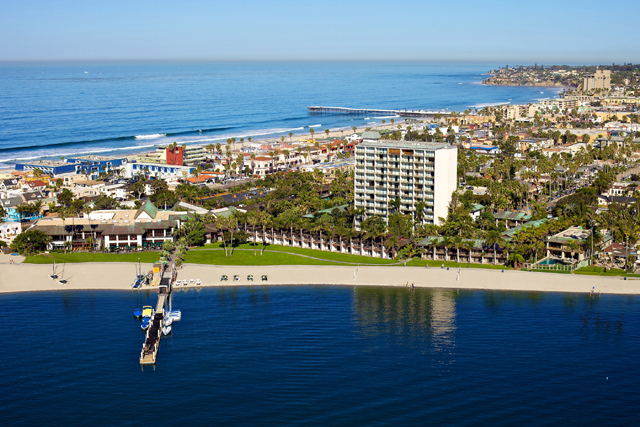 • MORE Orange County hotel specials! • Recently refurbished downtown L.A. boutique hotel. • Special for the Airtel Plaza Hotel, near Universal Studios. • The Cadillac Hotel in Venice Beach; former summer residence of Charlie Chaplin. • The Shore Hotel in Santa Monica. 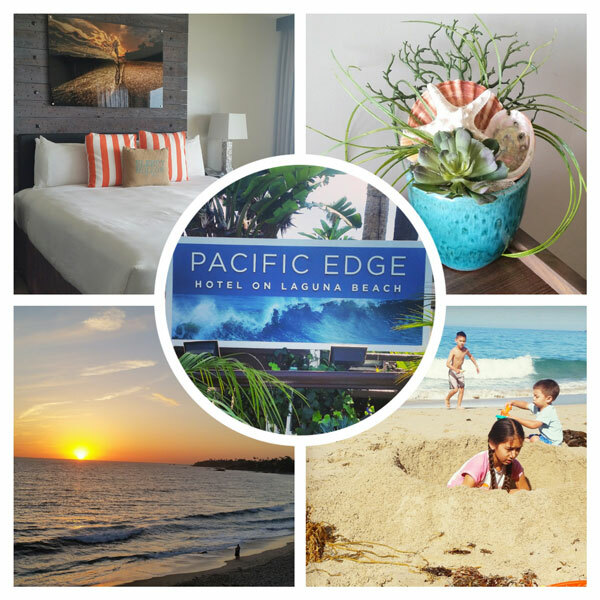 • MORE Los Angeles hotel deals! • Hotel deal in Cathedral City, not far from Palm Desert. • Palm Springs resort hotel and spa, one block from Palm Canyon Drive. • MORE Palm Springs hotel deals! • Discount at The Lodge at Big Bear Lake. • Special at Big Bear Lakefront Lodge. • Cabins near Big Bear Lake. • Timberline Lodge at Big Bear Lake. 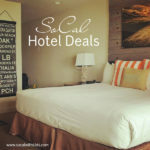 • MORE Big Bear hotel deals! 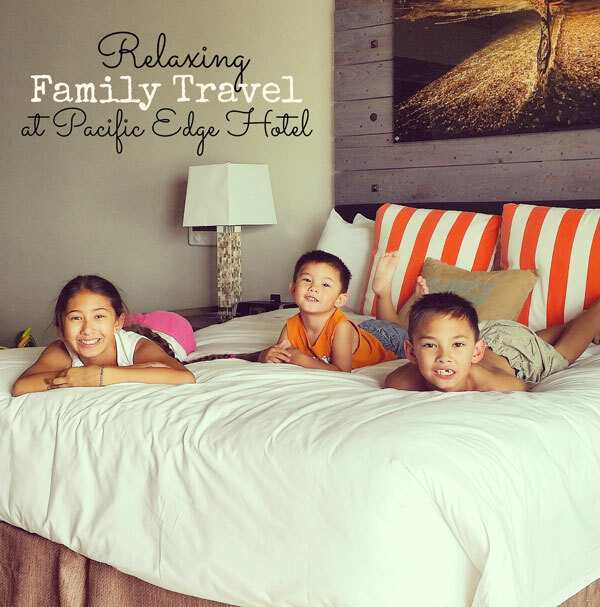 • Family-friendly cabin stays in Lake Arrowhead. • MORE Lake Arrowhead hotel deals. These deals are subject to availability. We cannot guarantee the length of time each will be specially priced, so it’s best to plan accordingly. Happy traveling! 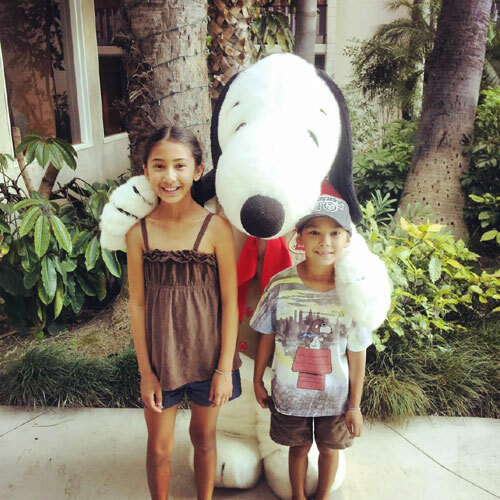 Snoopy Tuck-In & More At The Knott’s Berry Farm Hotel! 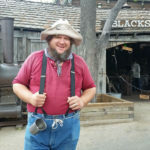 We were recently invited to experience a fun overnight stay at the Knott’s Berry Farm Hotel, in Buena Park, California. We knew that Knott’s had a hotel, and had seen it from a distance on many occasions, but had never stepped foot into it prior to our visit. Convenient Location To Bounce Between Parks! 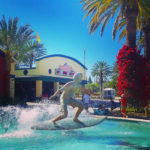 The Knott’s Berry Farm Hotel is located next door to Knott’s Berry Farm, and across the street from Knott’s Soak City OC. It’s very convenient to go to and from the hotel to the Parks. The walk to the entrance of Knott’s Berry Farm is about 5 minutes, and it’s just a bit farther to the entrance of their Water Park. 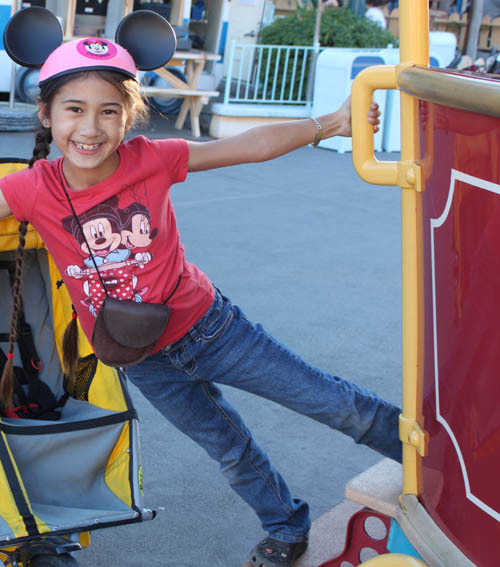 It’s super convenient bounce to and from the hotel to the Parks, or even the Knott’s Berry Farm California MarketPlace, without having to drive anywhere. 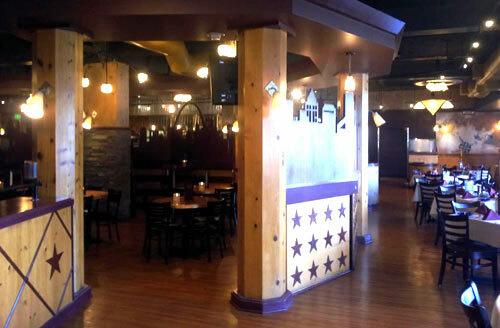 The full-service hotel has 321 guest rooms, offers room service, and has an on-site restaurant, Amber Waves, which is open for breakfast, lunch, and dinner. Snoopy makes special daily appearances at Amber Waves; check with the restaurant for details. 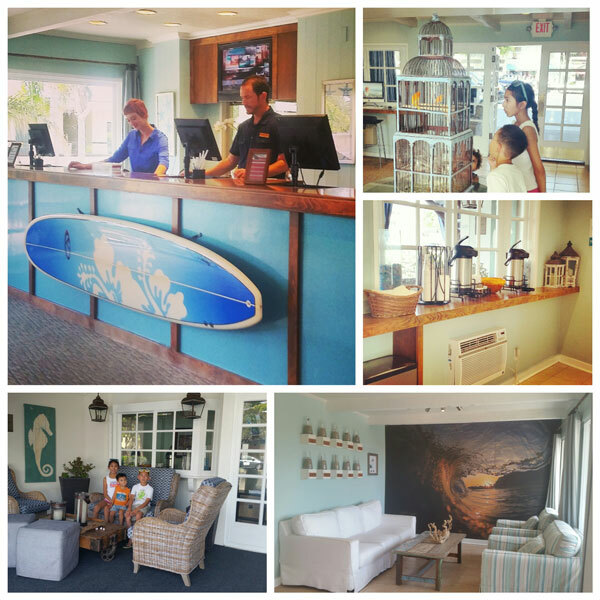 The hotel recently received many renovations, including updates to the lobby, front desk, meeting and event rooms, and more. I really liked the neutral colors, and beautiful chandelier hanging from the ceiling in the lobby. The lobby’s carpet had just been replaced the day before we arrived, and new, contemporary furniture had just arrived as well. It was really pretty, and super comfortable! 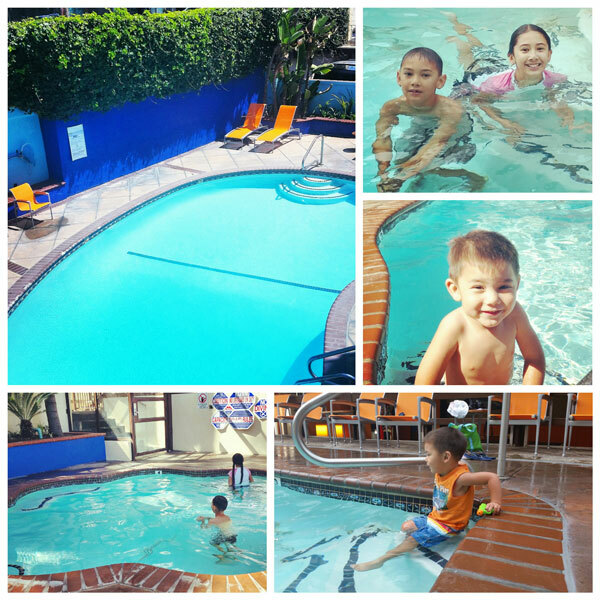 Pool, Spa, Children’s Water Play Area and More! 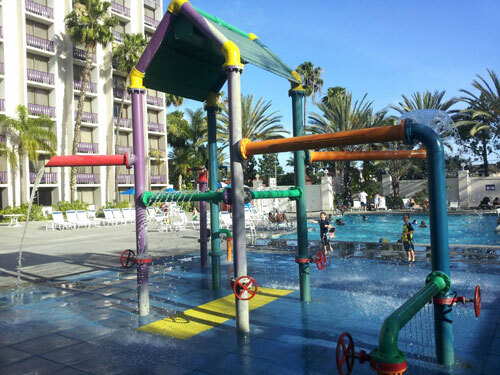 The Knott’s Berry Farm Hotel has a pool, spa, fitness center, sports courts, and more. Our kids loved splashing in the pool, and playing the special children’s water play area, which is located right next to the pool. They also enjoyed going in the heated pool after dark, and swimming under the stars. The Knott’s Hotel offers a super sweet Snoopy Bedtime Tuck-In, which my husband and I enjoyed just as much as the kids! Snoopy came to our room with another hotel employee just after 8pm, made sure we were ready for him, and tucked the kids in bed for the night. We took some cute pictures, and I even got a little snuggle from Joe Cool as well. The service is only available in 18 select rooms, located in the Snoopy-themed wing. We brought our own plush Snoopy and Woodstock, but guests can receive up to 2 plush Snoopy dolls when staying in one of the special Snoopy-themed rooms. Contact the hotel for details. Since we were traveling with our baby, I requested a portable crib. They promptly had it delivered to our room, which already had two comfortable Queen size beds. The Pack ‘N Play was clean, and our baby slept well in it. I’m not sure if anyone else in my family noticed, but I thought it was super cute that it matched the decor perfectly! Rollaway beds are also available up request and availability. I think it’s about $15 extra for a rollaway, and I know they’re only available in certain rooms. 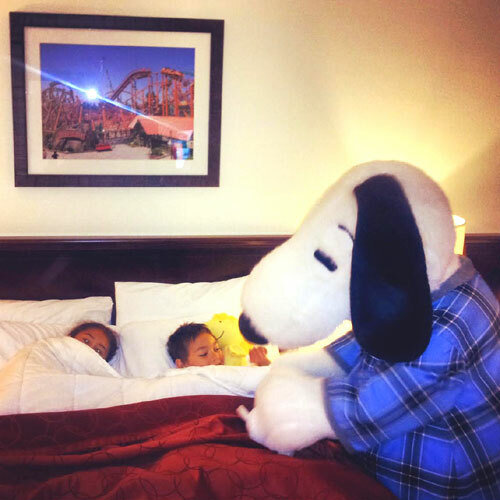 More information about the Knott’s Berry Farm Hotel, including the fun Snoopy Bedtime Tuck-In service, plus specials they may be offering can be found on their official website. 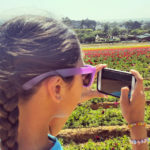 We really enjoyed the stay, and would love visiting the hotel again when we visit for a seasonal event such as Camp Spooky, or future Park visit. Perhaps we’ll see you there! 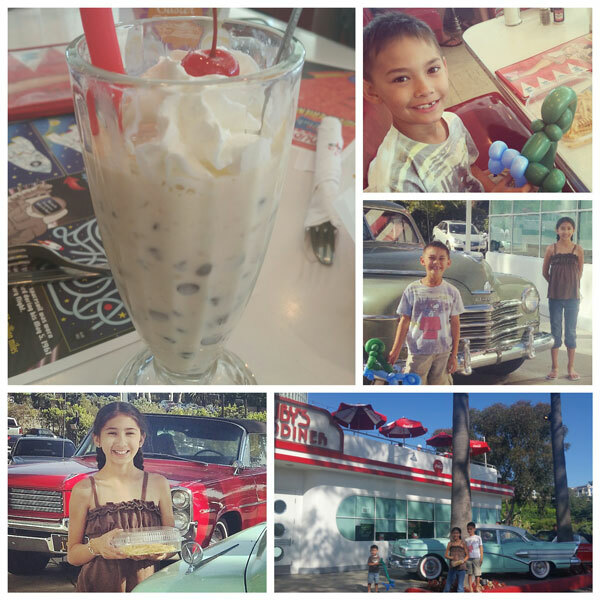 Disclosure: We were invited to experience an overnight stay at the Knott’s Berry Farm Hotel. We do not work for, or with any brand mentioned in this article. 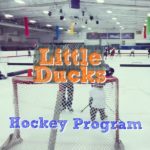 We were not specifically asked to do a review, but know it fits our reader’s interests, and wanted to share our experience. Our invite was through GigaSavvy, for whom we create original content. 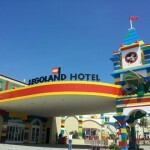 The LEGOLAND Hotel At The LEGOLAND California Resort! 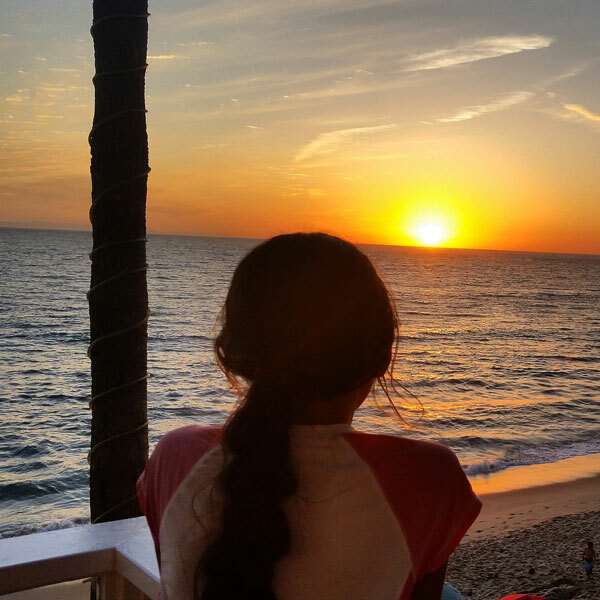 Family-Friendly Spring Break at the Catamaran & Bahia Resorts! 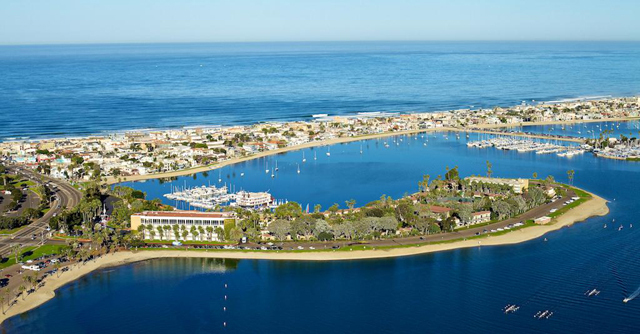 Spring is here, and both San Diego visitors and residents alike can enjoy a wide variety of family-friendly activities in celebration of the season at the Catamaran Resort Hotel & Spa and the Bahia Resort Hotel. The Beach Concierge at the Catamaran will be available Friday-Sunday every week during Spring Break to help organize beach activities for guests. 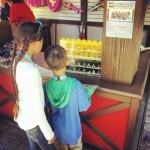 The arcade will be complimentary to guests during this period. At the Bahia, the game room will be complimentary to all guests, and on select nights, children’s movies will be shown starting at 8:00pm. 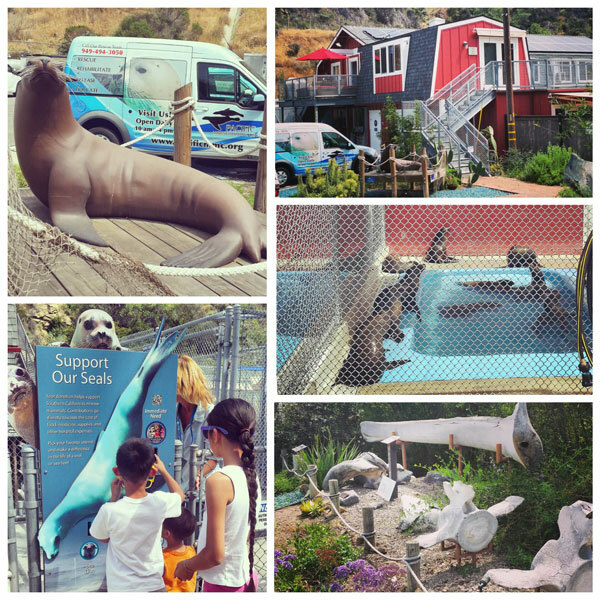 In addition, guests can also enjoy a free 30-minute sailing, paddle boat, or kayak lesson with paid one hour rental. Fun! Activities pool-side at the Catamaran during Spring Break will include live entertainment on Saturdays from 1:00pm-5:00pm. Grab a snack at the pool grill, open Saturday-Sunday from Noon-5:00pm and enjoy a drink at the bar from Friday-Sunday, Noon-5:00pm. 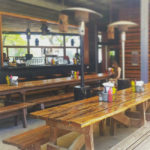 At the Bahia, the Pool Bar and Grill will be open Friday-Sunday, noon-5:00pm with pool grill menu, specialty drinks, and steel drum entertainment. Nurture your mind and spirit from March 16th-April 7th at the Catamaran’s Fitness Center with Open Air Yoga, Wednesdays and Saturdays at 9:00am. 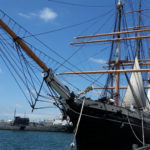 Hop onto the Bahia Belle at the Catamaran and enjoy a lovely evening cruise on picturesque Mission Bay. The Bahia Belle runs March 14-April 6, Thursdays through Sunday, on the hour from 6:00 pm-1:00 am. From the Bahia, hotel guests can enjoy a complimentary public run every Thursday-Sunday evening, beginning at 6:30 pm; regular prices apply for the public. Enjoy complimentary coffee at the Snackshack, 7:30am-9:00am, Thursday-Sunday, March 15-April 7, with room key. Weather permitting, the SnackShack will be open 7:30am-3:00pm on Friday-Sunday, with umbrella and chair service. Celebrate with an expansive Easter Brunch at either the Catamaran or Bahia on Sunday, March 31. Easter Brunch at the Catamaran is from 10:00am-2:30pm. 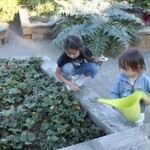 Bring along the kids for the gala Easter Egg Hunt and watch them thrill to the adventure. Easter Brunch will served at the Bahia from 10am-3pm, with Easter Egg Hunts at 11:30am, 12:30pm, 1:30pm and 2:30pm by the seal pool. For more information on any of the above special Spring Break events, visit the Catamaran Resort Hotel and Spa and the Bahia Resort Hotel. 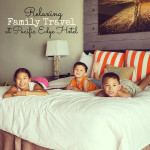 Perhaps we’ll see you at one of the resort hotels!